Director Marc Webb is working on The Amazing Spider-Man 2 and informed fans that the Spider-Man suit was redesigned with “gnarly web shooters and bigger eyes”. 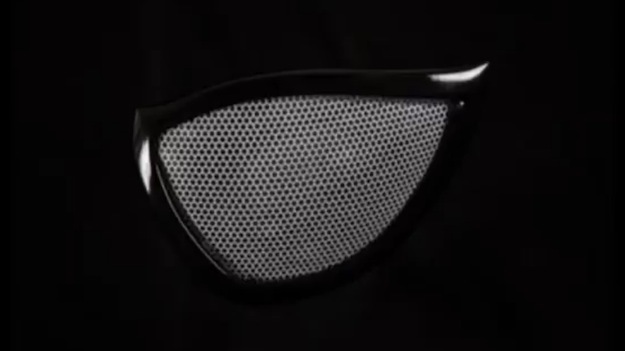 Yesterday on Twitter, he teased fans with a shot of the bigger eyes for Spider-Man. Unfortunately, no web shooters just yet. The eyes look influenced by the Ultimate Spider-Man version. I’m a fan of the bigger eyes design. It fits the Spider-Man persona perfectly: a wide-eyed teenager almost in over his head. After all, he uses his smartass remarks to keep himself brave — and psyche out the criminals he faces. The Amazing Spider-Man 2 returns to theaters May 2, 2014.